SAF-EA A-FRAME STAND. 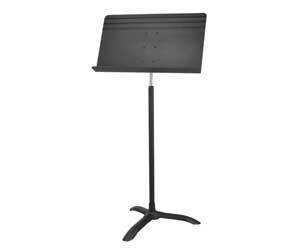 The stage mate SAF EA A frame instrument stand is a lot of stand for the money. 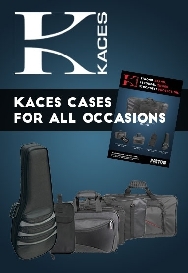 Not only will this stand fold flat for transport but it will support a wide variety of instruments ranging from guitar and mandolin to banjos. It's a great amp stand. 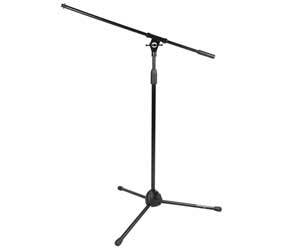 Skructure boom stands are created from heavy duty steel and crafted to be the best microphone boom stand on the market!